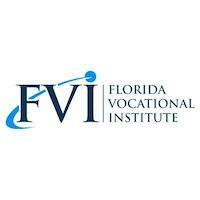 Florida Vocational Institute’s Web and Application Development Engineer program is a 9-month bootcamp designed to turn beginners into full stack web developers. The program consists of 20 hours a week of classes plus 5 hours a week of work outside the classroom. The curriculum’s front end portion takes students from basic HTML5, CSS3, and vanilla JS all the way into LESS, jQuery, MVVM using Knockout.js and functional programming design patterns. The back end portion of the curriculum focuses on .NET and PHP, as these two technologies still power over 50% of the web and are the source of most developer jobs in the school’s South Florida location. 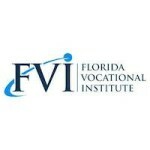 Florida Vocational Institute has a career Services department which assists students with resume reviews, Linkedin profile reviews, and interviewing skills. Prep work before classes start ?